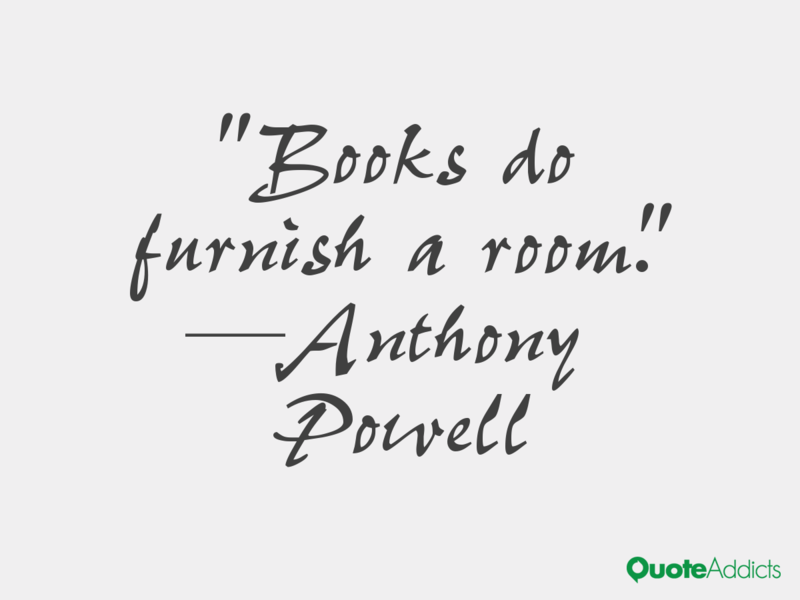 Although I have literally thousands of hardcover books at home (books do furnish a room – the quote is correct) – I MUCH prefer reading on my Kindle Paperwhite. 1. I can read outdoors and in bright sunlight without the pages ruffling in the wind. 3. I can carry all of my TBR in one light little Kindle so I am NEVER without a book. 4. I can adjust the font size, keening, page color, etc. to suit the book and my aging eyes. 5. I can see how much reading time I have left in my book. This is important to me so that I can judge when I will have reviews written. 6. I can highlight as much as I want without defacing the book or taking the time to write copious notes. 7. I review books for both NetGalley and Edelweiss and it is SO much easier to download them when you have a Kindle. I just choose the option “Send to Kindle” and HEY PRESTO !!! the title is on my device! Yes, I acknowledge that I am addicted to books. But for reading them… it is Kindle ALL the way. This entry was posted in Book bloggers, ebooks and ereaders, home libraries, Reading and tagged books, ebooks, eReaders, Reading. Bookmark the permalink. Not really Martie. 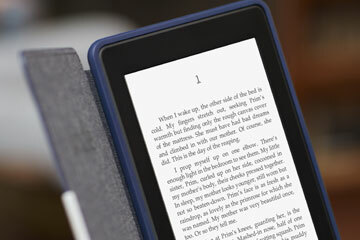 Kindle Paperwhites are E-ink ereaders while the Kindle Fire is essentially a blue light tablet. Both are Kindles but there are VERY different. I have both. But thanks for the info. Hi – I’ve gotten so I’m very comfortable with my kindle also. I love it for all the same reasons you mentioned. But, I still like holding a book too, so appreciate those times I have been sent the book (ARC).